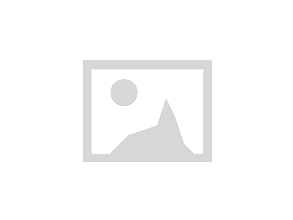 Welcome to Frost’s Estate Agents, providing estate agency services to Hertfordshire. Frost’s branches are generously staffed with professionally trained, enthusiastic and motivated people. We have branches in St Albans, Harpenden, Marshalswick and Wheathampstead and our team all have an excellent knowledge of the local area and property market. In 1992 David and Mary Frost opened the first Frost's office in St Albans determined that customers would receive “better service, better marketing and better results” than any other local agent could provide, those same objectives are still at the heart of everything we do today. Having gained a market leading position in St Albans, further expansion occurred in Marshalswick in 1995 and again in 2000 when Frost's opened in the prestigious nearby town of Harpenden. In 2012 Frost's acquired the business of Withers Reed to open in the charming village of Wheathampstead. These four closely knit offices have allowed us to build a unique presence in Hertfordshire, individually the offices provide a bespoke service to each community and together they provide sellers and landlords the opportunity to market their properties through all four offices to a very wide selection of buyers and tenants. Frost's were delighted to receive Gold at The Times and The Sunday Times Estate Agency of the Year Awards. We are really humbled and grateful to win 2 silver #ESTAS for Lettings. The ESTAS Awards are unique because shortlisted and winning firms are selected purely on ratings from the general public so we would like to thank all our Landlords and Tenants who voted for us. 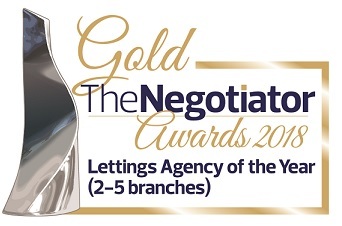 And finally in December we were thrilled to win 'Lettings Agency of the Year (2-5 branches)' at The Negotiator Awards 2018.